Add some edge to your outfit! Fishnet stockings are one of those accessories that you’d think twice about before purchasing. How can you wear them without looking like you’re part of a dance production, right? We know you end up telling yourself you can never pull them off casually. But don’t worry! 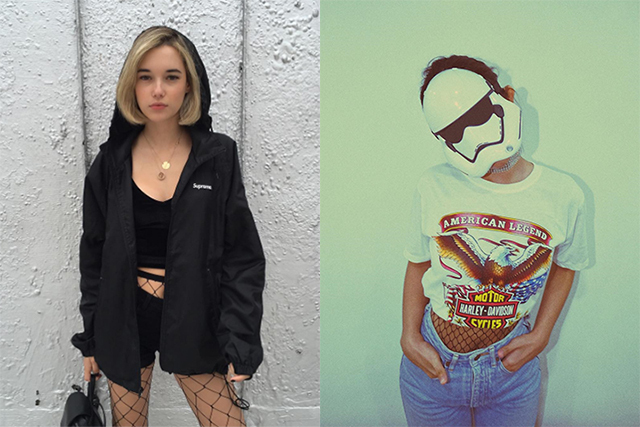 We’re here to help you get into this edgy trend that will amp up your street style in no time. 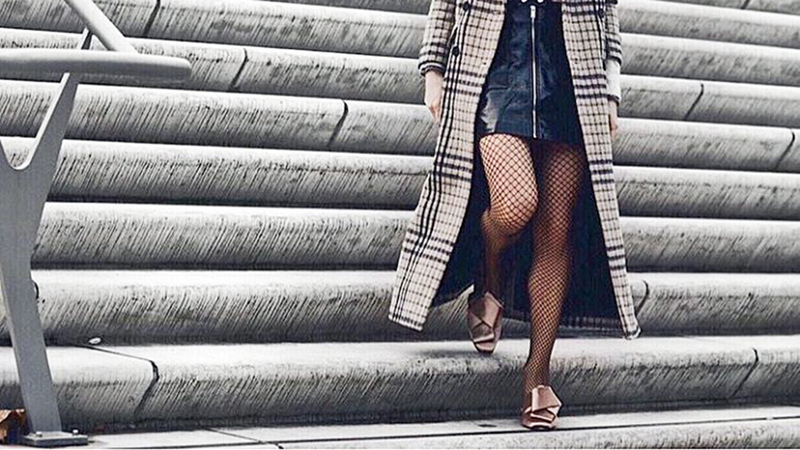 Here are five ways you can style these classic tights. Got some super ripped jeans? Layer the fishnet stockings underneath. It’s a another cheat technique to layer in the tropics! If you’re not comfortable baring your belly with that crop top, wear it under your bottoms and let it cover your exposed tummy. We’re familiar with the cropped jeans and boot equation. It’s a combo that works every time but you can elevate your style by adding some texture. It also works for midi dresses paired with boots. 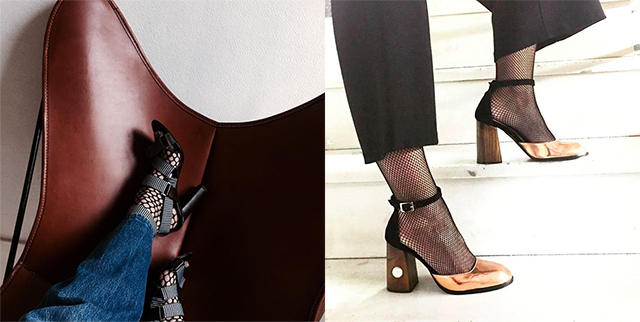 You can even toughen up your ladylike heels with fishnet tights! Pro tip: Try looking for fishnets in different colors like white or blush! Replace your printed socks and pair fishnet ones with sneakers and frayed denim bottoms! 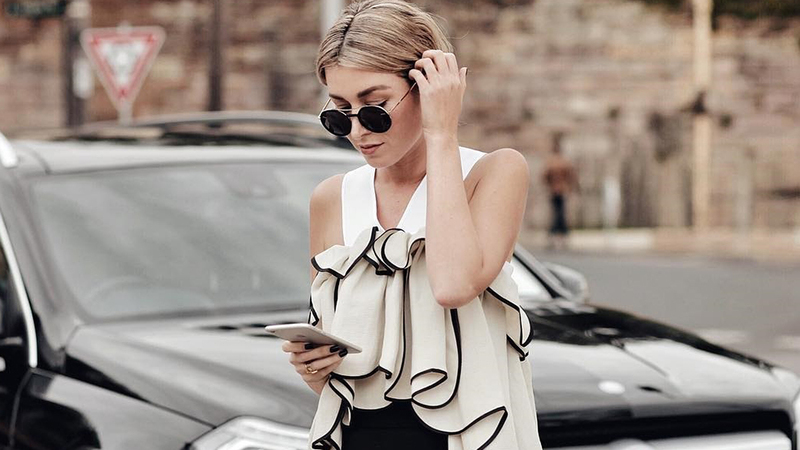 Here’s how you can repeat that cutout dress you’ve had for so long in your closet! 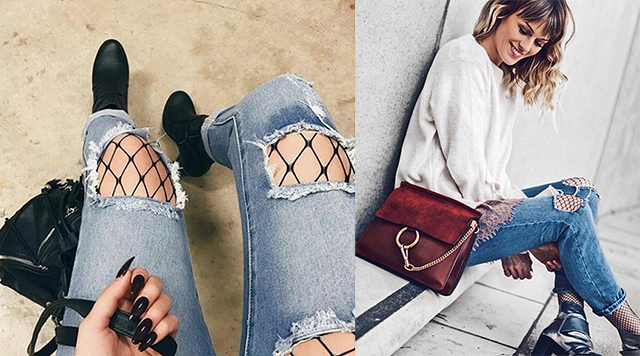 The added texture that fishnet stockings bring will instantly upgrade your old dress.